They have been tastefully refurbished and decorated in 2006 and each has private en-suite facilities with hairdryer, direct dial telephone. Wireless internet connections also available by the swimming poll and bar area. 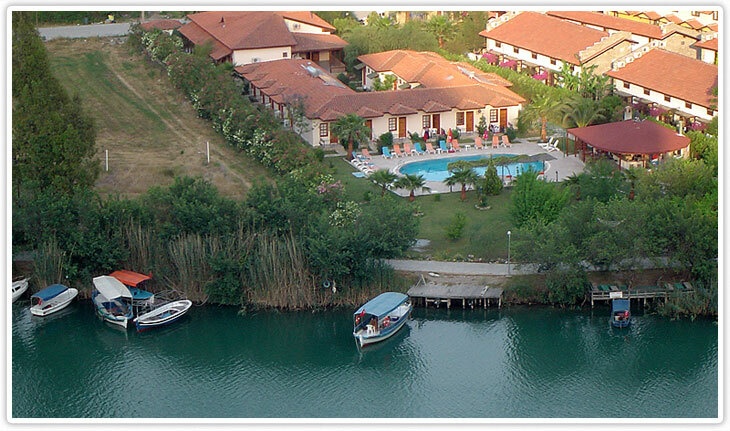 A charming, friendly family run hotel in an idyllic location, right on the riverfront.